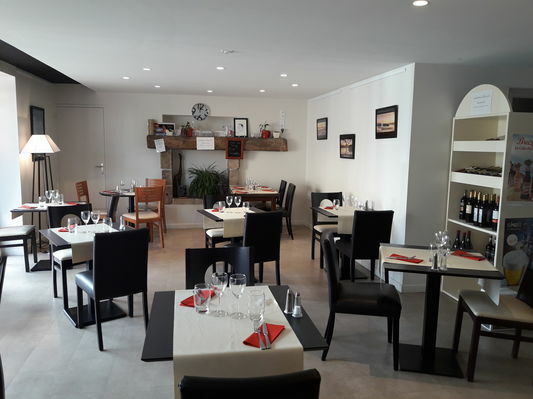 The oldest-established pizza restaurant in Plonéour - Lanvern (since 2002) offers home-made pizzas to eat in or take away (orders taken from 17.00 onwards). 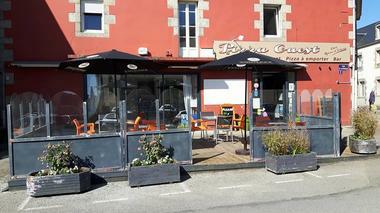 Brasserie and restaurant too. 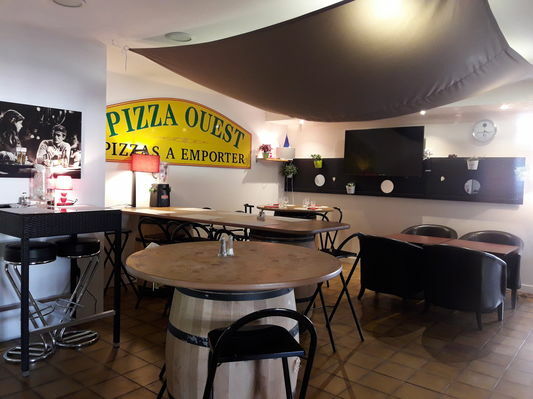 A mouth-watering pizza menu ranging from ‘La Basique’ (tomato sauce, mozzarella, olives) to ‘La Gargantua’ (tomato sauce, mozzarella, mushroom, ham, potato, chorizo, egg, cream) not forgetting ‘La Vésuve’ or ‘La Montagnarde’ - you’re really spoilt for choice !! Also meat dishes, salads, pasta and desserts plus a Dish of the Day every weekday lunchtime. * Ouvert toute l'année, du mercredi (+ le mardi en saison) au samedi midi et soir + dimanche soir.